Roy, tell your buds great bulls as well. 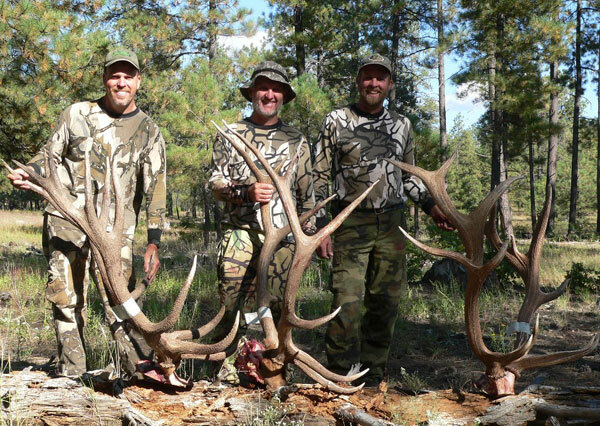 You guys are some bowhunting machines. Nice job. Hey thanks guys….Green scores on all three from left to right-335 gross/320 net, 312 gross/305 net, 345 gross/? net.